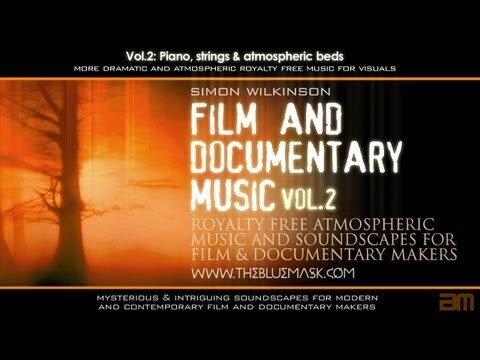 Following on from my last video promo clip here’s some atmospheric time-lapse footage to watch while listening to the music in my Royalty-Free Music Collection Vol.2 for film & documentary makers. 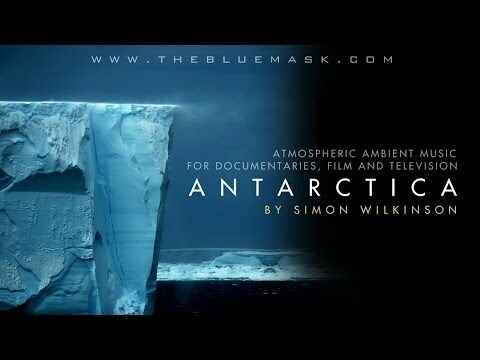 This second collection of royalty free music for film and documentary makers contains 45 minutes of dark dramatic piano and atmospheric ambient royalty free music soundtracks plus a license to use the music in an unlimited number of your own films and documentaries. Volume 4 of my Royalty Free music series for film and documentary makers is now up in my shop. This collection is aimed at filmmakers looking for dramatic, tense and atmospheric music to use in their dramas and thrillers. Volume 3 of my Royalty Free music series for film and documentary makers is now up in my shop. This time the focus is on quirky upbeat plucked strings (cellos, violins, double bass), perfect for science, nature or human interest documenaries. I’ve just released the 2nd in my series of royalty free music for film & documentary makers. The collection features 45 minutes of dark atmospheric piano music and organic ambient soundscapes custom composed by an experienced film composer plus a license to use the music in unlimited film or documentary soundtracks without paying anything extra. 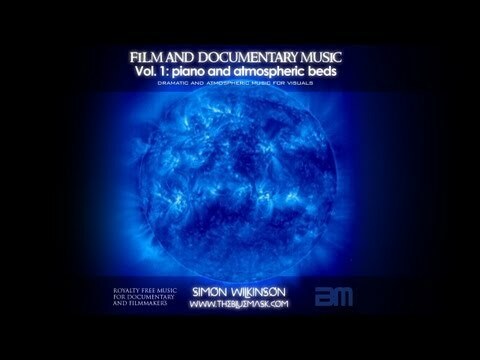 Here’s a promo video clip for my first royalty free music collection for film and documentary makers. The collection contains over 45 minutes of dark dramatic piano and atmospheric ambient royalty free music soundtracks plus a license to use the music in an unlimited number of your own films and documentaries. Some of my music tracks are about to be included on a new library music compilation from Focus Music, one of the UK’s more established and reputable library music companies. Published tracks include different length variations of Misty River and Big Bossa. One of the compilations is a retro/60’s/easy listening themed compilation so you may hear the track cropping up in TV commercials or elsewhere in the future! This video was shot and edited by talented filmmaker, photographer, musician and veteran of the hip hop scene, D-Nice which uses my royalty free piano track Resolution for the music soundtrack. 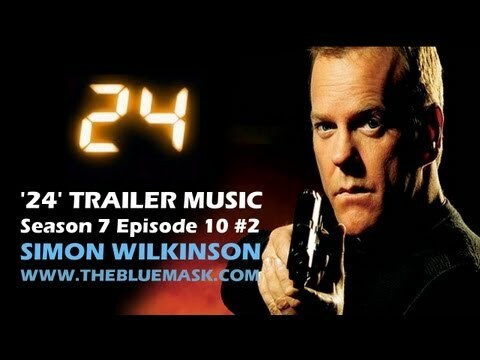 My dramatic orchestral action track Zahara is currently being used nationally on US television promotional trailers for Fox’s hit TV show 24 starring Kiefer Sutherland. 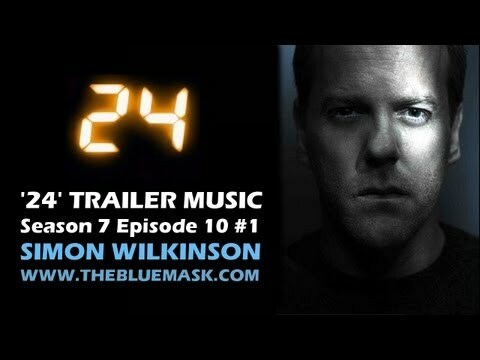 The track is featured in two different promo spots for Season 7, Episode 10 of the hit show, both of which can be seen above. Zahara is a dramatic instrumental orchestral music track that is also available to license for use in other commercials, trailers and TV advertising spots. The track can be instantly licensed for non-broadcast purposes or contact me directly for broadcast licensing queries. Making the Music for "Monster's Ball"
As promised in the previous post, here’s a great featurette showing how composer team Asche & Spencer created the beautiful and hypnotic music soundtrack to the film Monster’s Ball, starring Billy Bob Thornton and Halle Berry. The video shows how the team of composers worked to create a classic ambient and highly atmospheric score using guitar drones, piano and atmospheric soundscapes – I love this soundtrack!